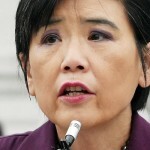 WASHINGTON — Rep. Judy Chu (D-Pasadena), chair of the Congressional Asian Pacific American Caucus, on Oct. 24 criticized a recently released video of an inebriated San Francisco tour guide making an expletive-laden, racist rant during a sightseeing tour of the city. 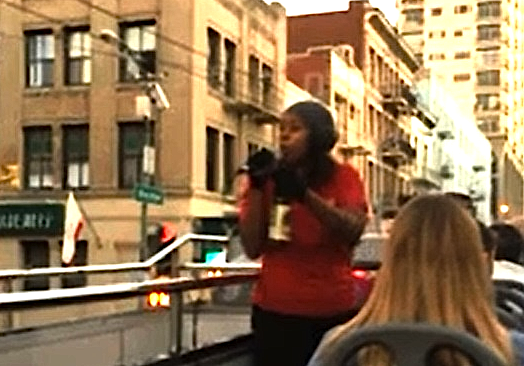 An image from a tourist’s video of an unidentified tour guide who went on a profanity-filled tirade about San Francisco Chinatown. 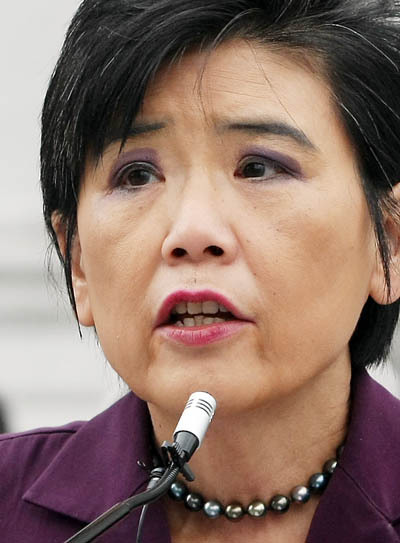 “I am deeply disturbed by a video circulated this week that shows an intoxicated City Sightseeing tour guide making racist remarks about San Francisco’s Chinatown during an official bus tour,” Chu said in a statement. 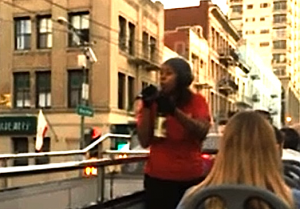 “Even more alarming is the fact that the tour guide receives applause for her offensive rant.